SafeIT E-mail Shredder for Outlook is the leading solution for shredding sensitive data inside your Outlook data files. The secure way to prevent data leaks from Outlook clients! The solution has been well received in the market and global customers include everything from Government with tens of thousands of users to concerned individuals valuing their privacy and data. The latest version now also includes Chinese, French and German as supported languages. 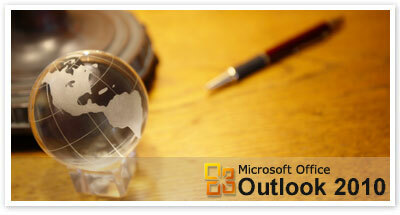 Make sure your Outlook data is safe and test the full version of the product now during 30 days. Once you have run the free trial one time, all your previously left behind Outlook data will be gone for good! Download a free 30-day trial now and clean up your left behind Outlook data once and for all!